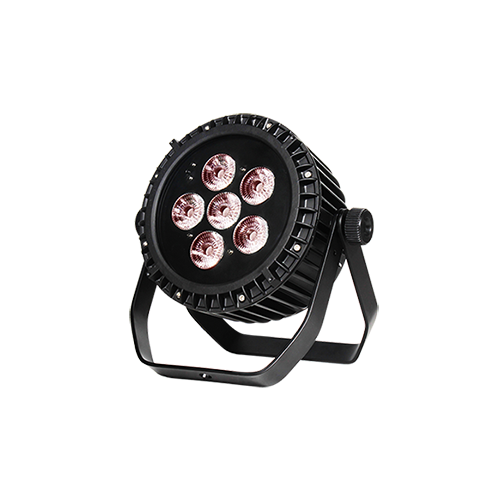 The BLINDER 8100S-WW is a specially new flicker free design for studio applications, featuring 8 warm white (3200K) COB LED modules, fitted in a 30° beam angle optic system (100° field angle). 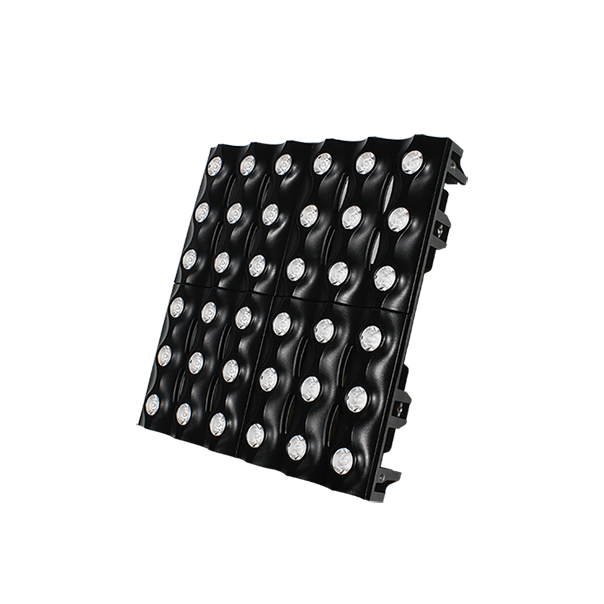 Each COB module is controllable independently. 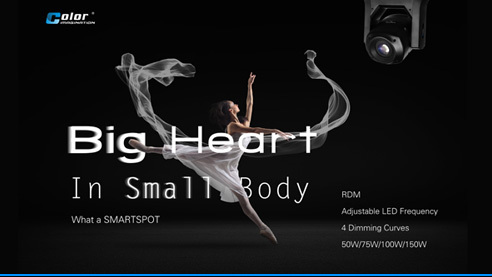 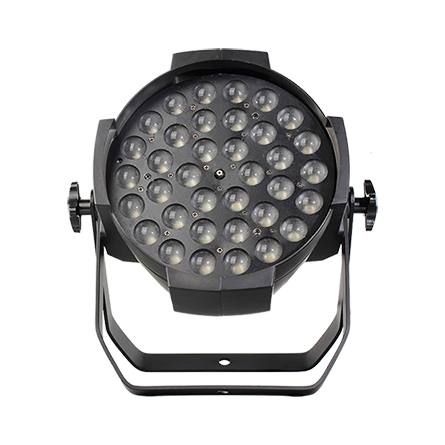 It produces very high light output with ultra smooth dimmer control/dimmer curves and even field coverage. 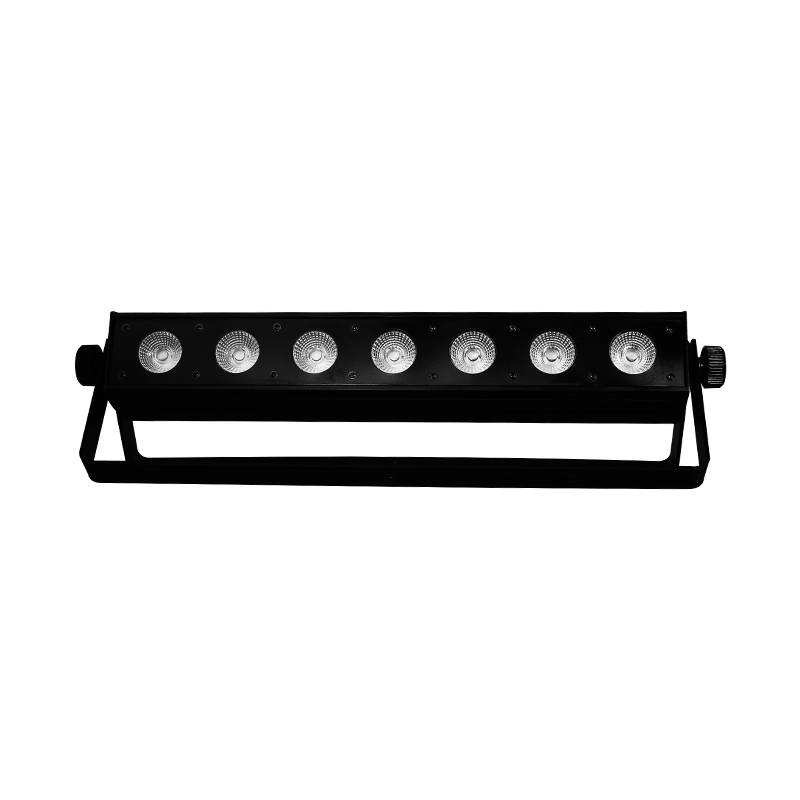 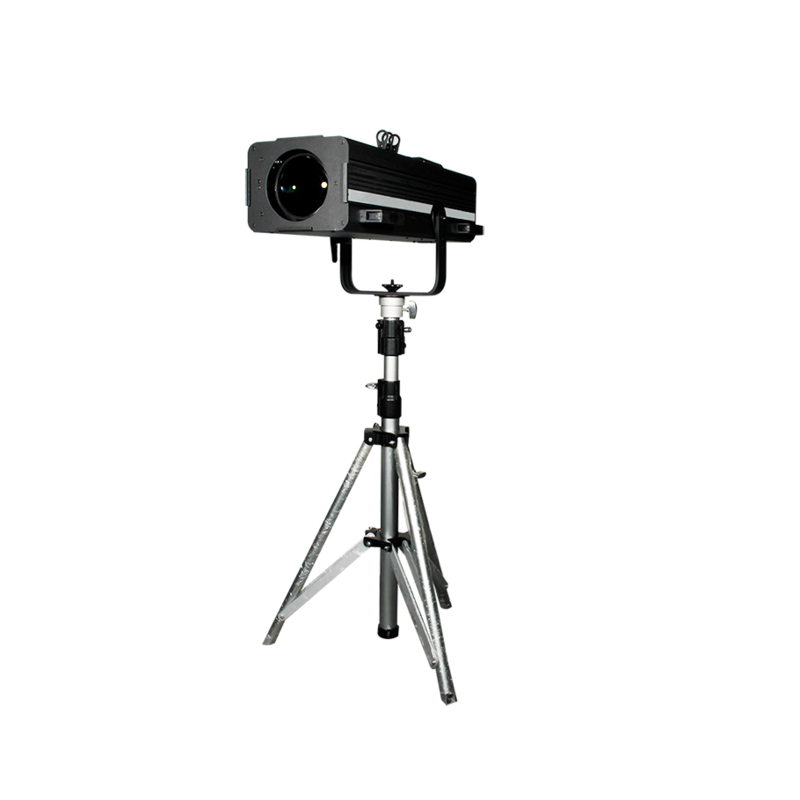 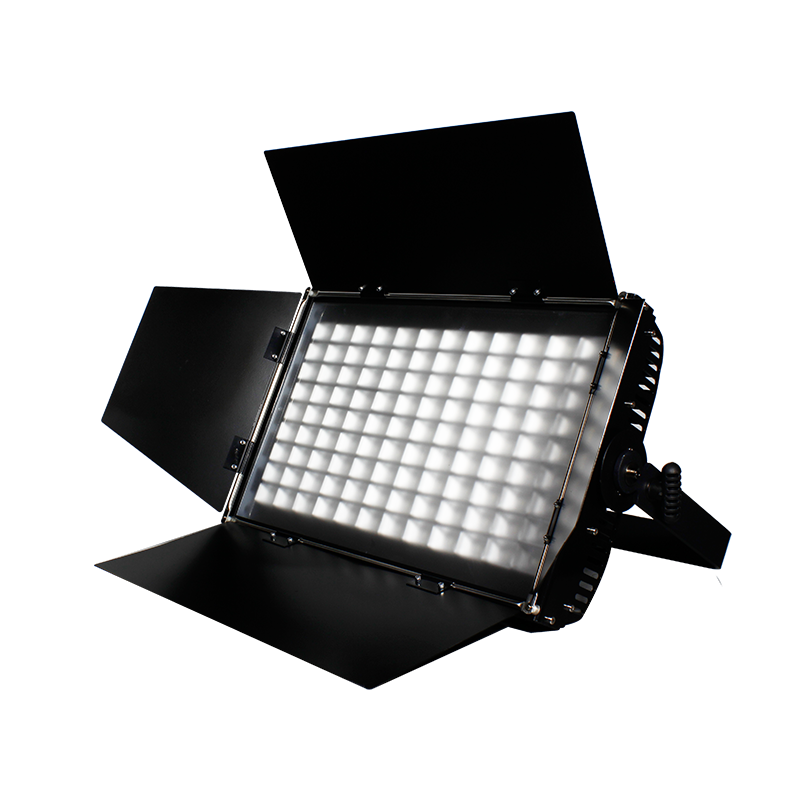 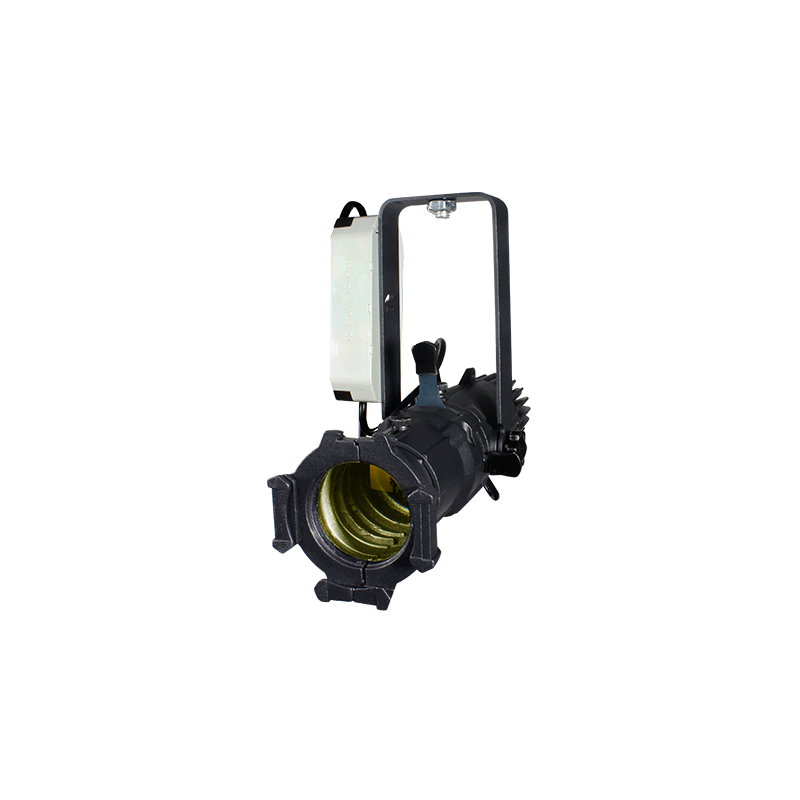 The fixture provides variable speed strobe effect, pulse/random strobe effect, built-in running programs and macro effects. 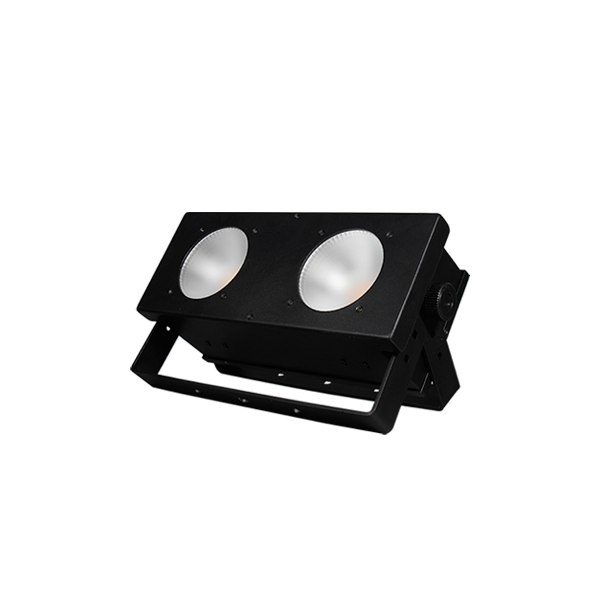 BLINDER 8100S-WW is ideal for theatres, houses of worship, conference rooms, special photography, TV sudios, exhibition centres, universities and schools, hospitality, retail, clubs, etc.